All of your meals are freshly prepared, then sealed for freshness and placed in a biodegradable insulated cooler along with frozen gel packs. Meal Plan orders will arrive via FedEx before 8 PM on Fridays. A La Carte orders will arrive via FedEx before 8 PM on the day indicated on your order confirmation email. What should I do with my box once it arrives? Can you tell me more about the nutritional content of your meals?  How does the 22 Days meal plan work? What should I do with the packaging materials?